Many thanks to Juha and Rita for inviting Polanco Media to participate in the pre-pitch session at Wyncode Fort Lauderdale’s 3rd Pitch Day, held at General Provision in the FAT Village. 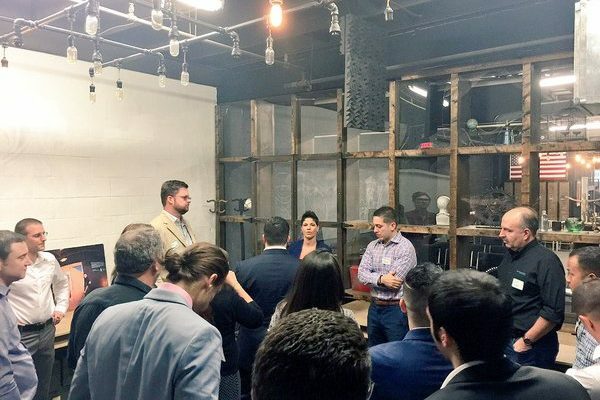 Wyncode is the leader in South Florida’s tech education scene and Polanco Media is proud to be a hiring parter, and we excited to see the growth at the Fort Lauderdale branch. Pitch Day is the culmination of the 9 week programming course, in which developer teams present the resutls of their final development projects. Being able to meet with these new devs prior to their presentations was a fun experience, and it is really motivating to see people be pumped up about coding and hungry to learn some more.